My trip to Beijing almost didn't push through because the booking date was scheduled a few days before my show, I Do Finale and Krimmy Grand Wedding (I couldn't rebook because it was a Piso Fare flight- all Cebu Pacific travelers know this). I felt really bad as I've been dreaming to go to Beijing for so long. Eh talaga nga namang malakas ako kay Lord! I got a text a week before the schedule saying that the flight has been cancelled so we need to book another date. Hallelujah! It was truly a relief! I was about to give up my Beijing dream but I guess the Lord didn't want me to (Thank you, Lord!) So we booked a flight one week after the Grand Wedding. Beijing is the Capital of the Republic of China known for quite a few tourists attractions including the Great Wall of China. I had been very eager to visit this country and was lucky to finally experience it. 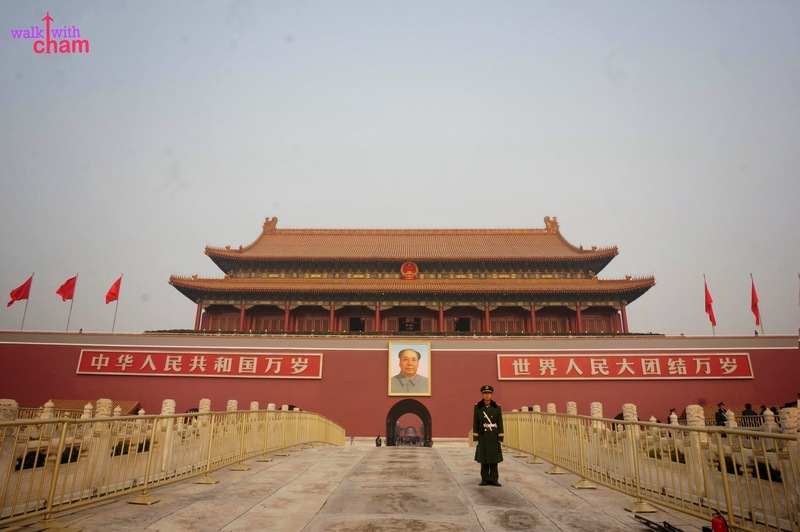 Beijing's attractions are historical, timeless and traditional compared to Shanghai's modern and contemporary atmosphere. Somewhat like Tokyo- Kyoto Combo, Tokyo (which I can compare to Shanghai) and Kyoto (like Beijing). Being the type of person who loves the past I would say that I enjoyed Beijing more [than Shanghai]. Below is a list of the things I did in Beijing for 4 days which you might want to try when you visit the city. The Great Wall of China is one of the 7 Wonders of the World and is considered to be UNESCO's World Heritage Site. 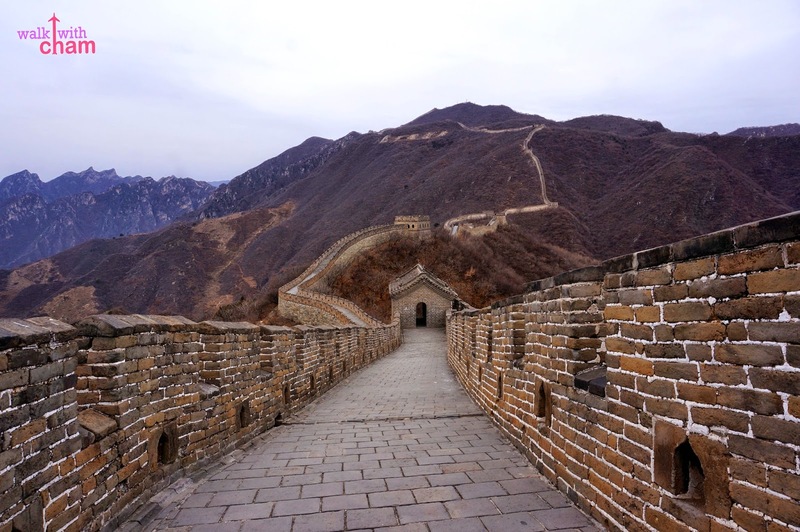 The spectacular series of fortification stretches from east to west of China that was built for more than 2,000 years. 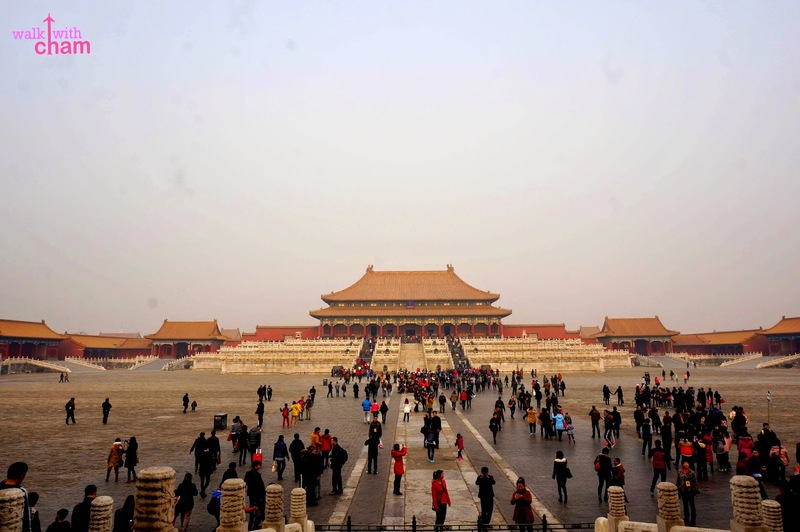 Considered to be a World Heritage Site by UNESCO, The Forbidden City is the famous Chinese Imperial Palace from the Ming dynasty to end of the Qing Dynasty. The vast area was the home of the Chinese emperors where no commoner was allowed to enter the palace. 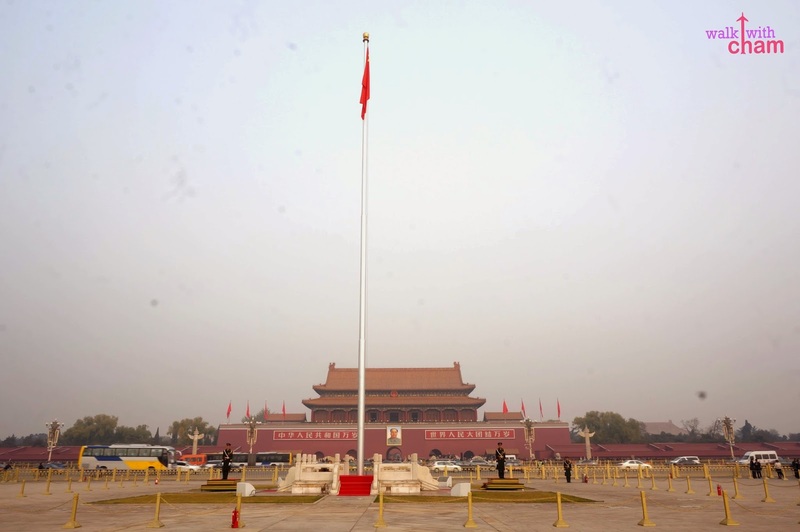 At the south of Forbidden City, a large city square named Tiananmen Square is situated at the very center of Beijing where you can see the Tiananmen Tower, Monument to the People's Heroes, Great Hall of the People and Mao Zedong Memorial Hall. 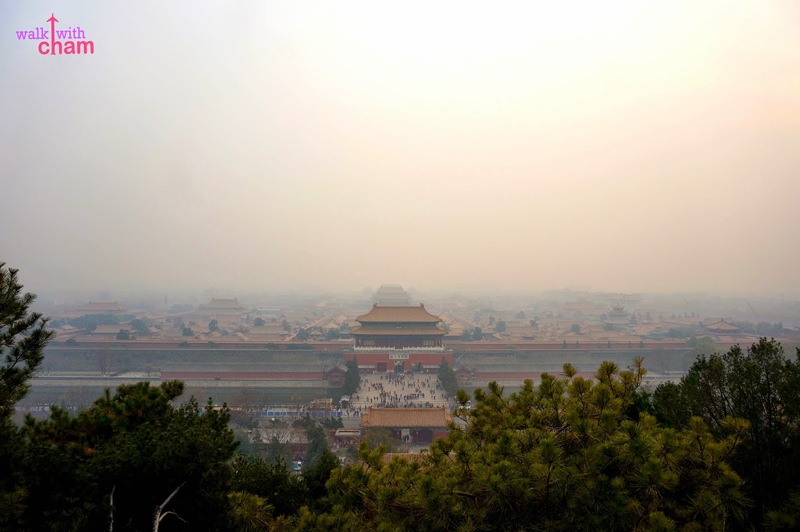 In the north of Forbidden City lies a park called Jingshan where you can see a bird's eye view of the Forbidden City. An exceptional site! 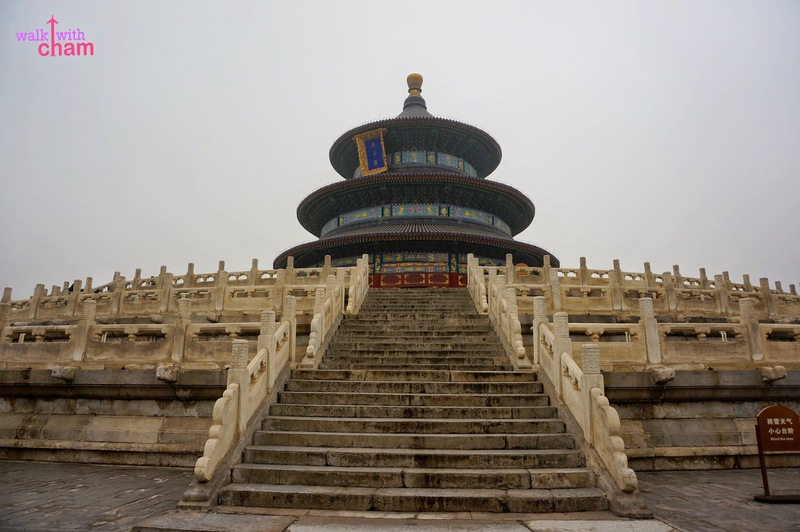 The Temple of Heaven was where the emperors in the Ming and Qing Dynasty held the Heaven Worship Ceremony. Now it is transformed into a park where you can see old locals gather for different activities. 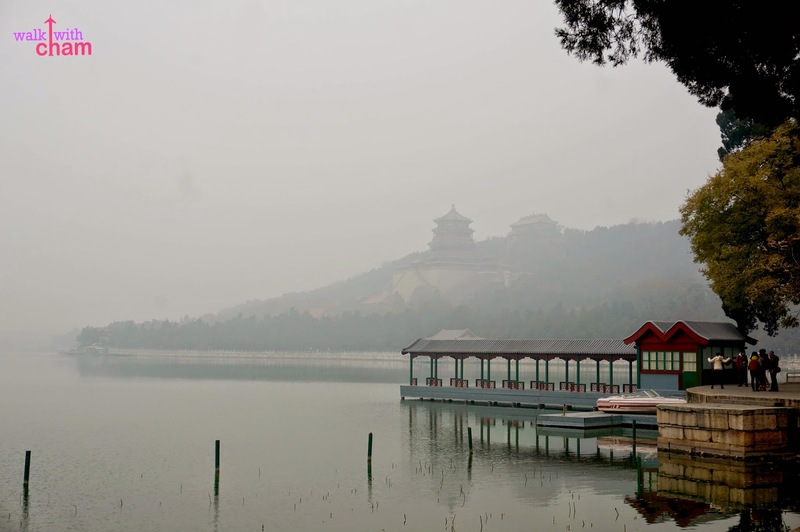 The Summer Palace was the largest royal park in China. It was then the luxurious garden for emperors. 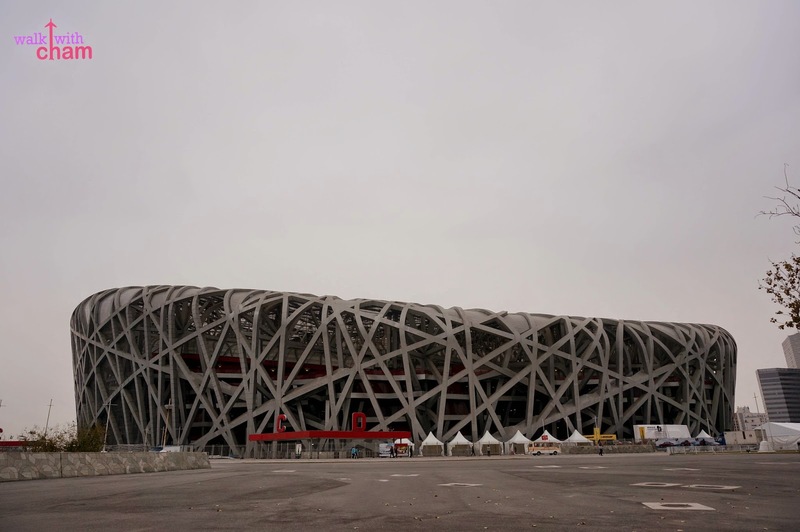 Built for the 2008 Beijing Olympic Games. The Bird's Nest is the National Stadium where track and field and football were held. 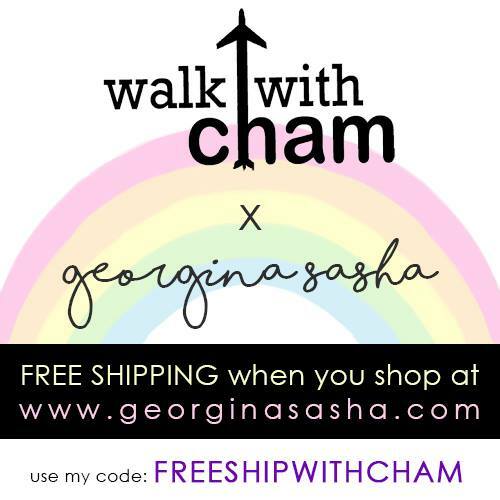 For retail therapy and adventurous foodie this place is right for you. 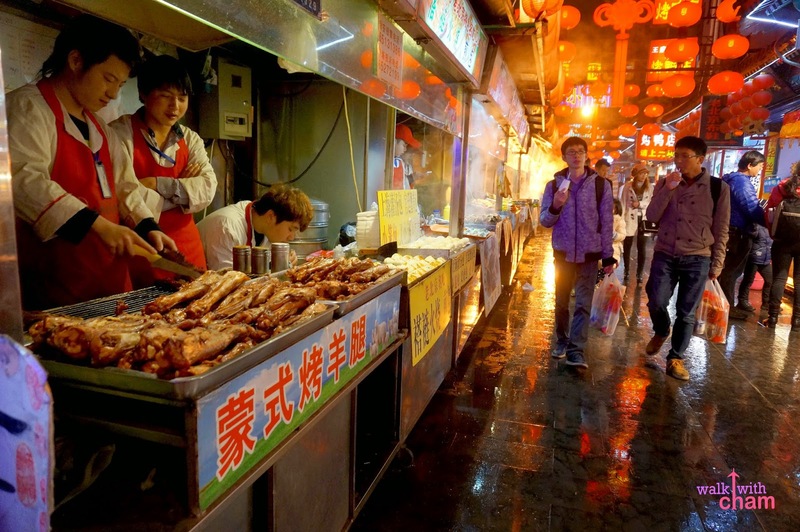 The street is packed with people looking for exotic finds (hello crispy scorpions!) and Chinese souvenir trinkets. 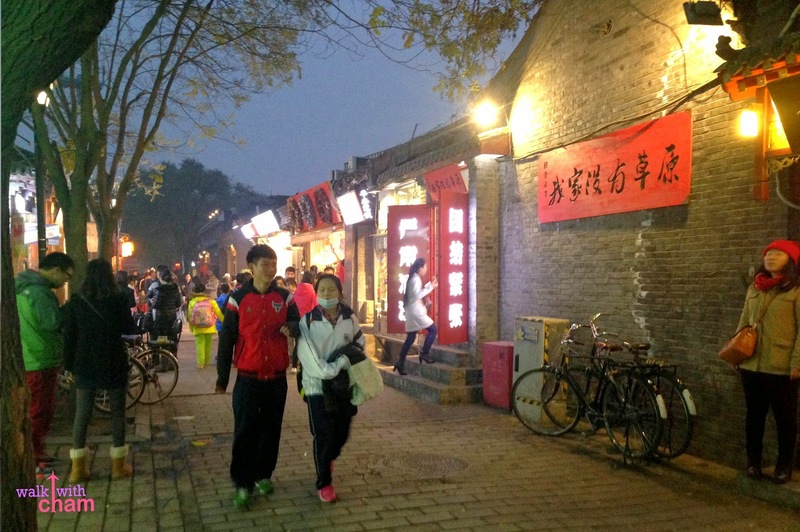 For more modern finds try visiting Nanluoguxiang, a hutong area with many funky shops, restaurants, bars and cafes. 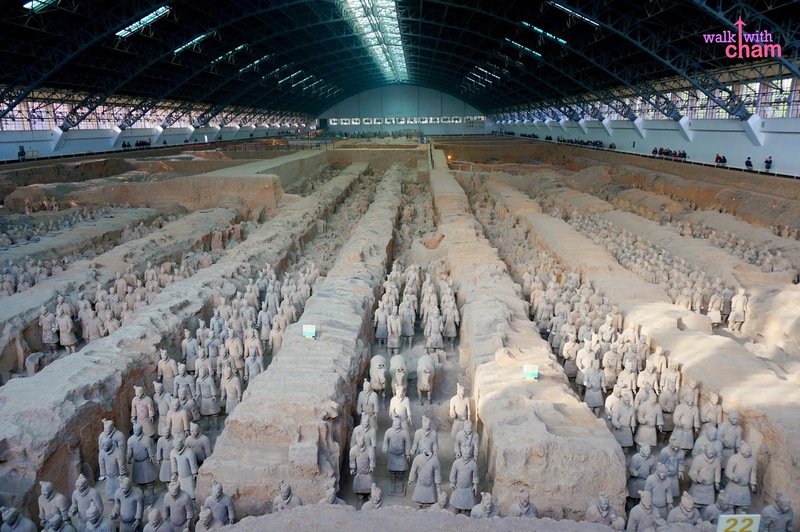 Discovered the year 1974 by a group of farmers, the terra-cotta warriors was the biggest on-site museum in China.